Governor Umaru Tanko Al-makura of Nasarawa state has received with shock the news of the death of the elder stateman, Dan Masanin Kano, Alh Yusuf Maitama Sule who he desctibed as a detribalised Nigerian. 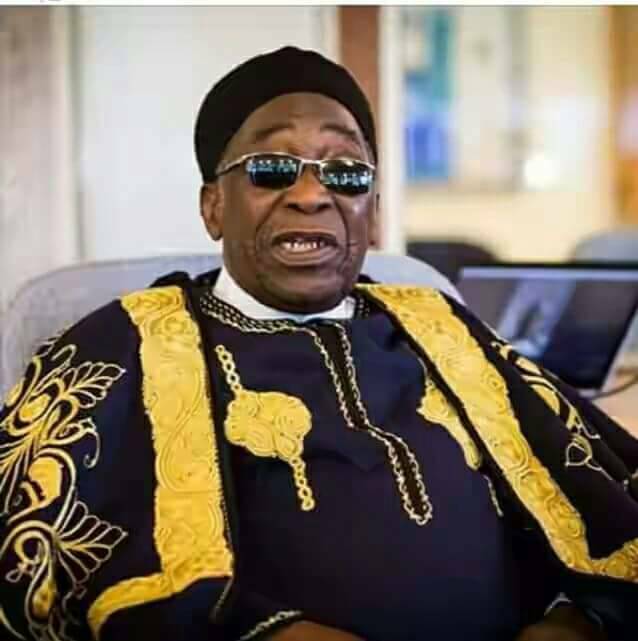 A statement signed by Ahmed Tukur Apecial Assistant to the Governor on Media and Publicity, described late Maitama Sule as a patriotic Nigerian who stands for his country and for the common man. He said that the death of the late Dan masanin Kano is a great loss to the entire country whose vacuum will be hard to fill. Al-makura said that Maitama sule is an exceptional politician whose experience transverse several continents and greatly improved the polity and shaped the country’s democratic disposition. He explained that Danmasanin kano as a man of the people has helped tremendously in bringing about the needed peace and Unity across the nation.